International property valuation and advisory services company Opteon today announced the acquisition of boutique Sydney property valuation and real estate consultancy company Omega Property Consultants. 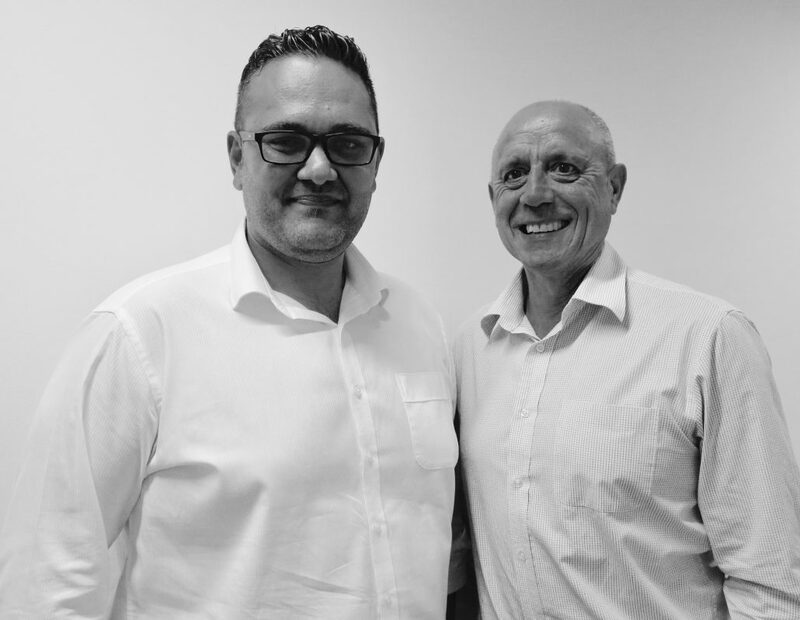 Omega Property Consultants is a small practice of experienced, independent property valuers, providing real estate consultancy services and property valuations in the greater Sydney area. Former Managing Director of Omega, Angelo Konidaris, joins the Opteon team as Director of Government Services, NSW/ QLD/ACT. Commenting on the acquisition, Head of Government Services – Australia and New Zealand, Phil Western, said bringing Omega into the organisation will allow Opteon to further strengthen its Government Services offering across the east coast of Australia. “Omega has an existing NSW Government client base, and strong client relationships in this sector. “Together, we will leverage Omega’s and our existing government services team’s public-sector property expertise to provide better solutions to our government clients”. Mr. Western said. Opteon will be working closely with Omega’s existing client base over the next few months to ensure a smooth transition. “I’m excited to be joining such a dynamic, growing international organisation, and keen to bring the benefit of the wider Opteon team’s wealth of experience and property knowledge to our existing clients.” Mr. Konidaris said. “I’m also looking forward to extending our reach and working closely with Opteon’s government clients across New South Wales, the ACT and Queensland.” He said. Mr. Konidaris and the former Omega team will be based at Opteon’s Sydney office.